Cranberry and orange with a hint of anise give these scones lots of flavor. 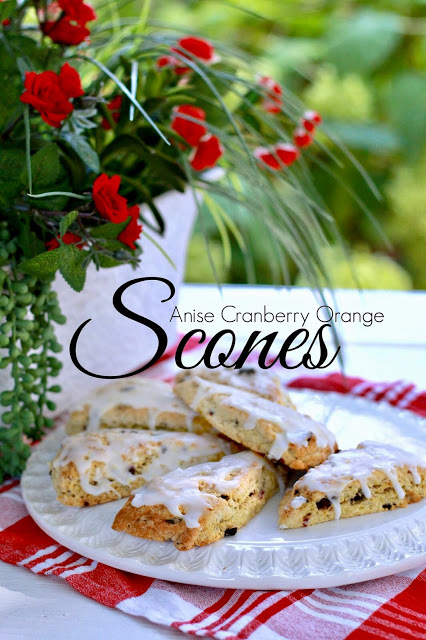 Drizzled with glaze, they are perfect as a gift, a snack or served for breakfast. Preheat oven to 400F. Grease a baking sheet, or line with a silicone mat. In a large bowl, combine flour, sugar, orange zest, baking powder, anise seeds, salt and baking soda. Using a pastry blender, cut in the 3/4 cup butter until mixture resembles coarse crumbs. Add dried cranberries; stir. Add buttermilk and vanilla; stir just until moistened. Turn dough out onto a lightly floured surface. Knead gently; pat into a 10-inch circle. Cut into 12 wedges and place on prepared baking sheet. Bake about 18-20 minutes or until golden. Cool 10 minutes then transfer to cooling rack. Stir together the glaze ingredients using enough orange juice to desired consistency. 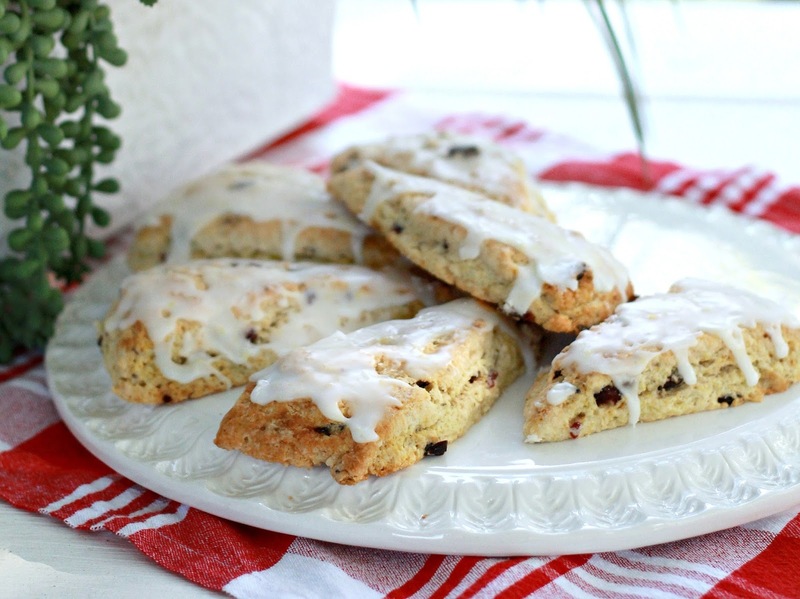 Drizzle or spread onto cooled scones. 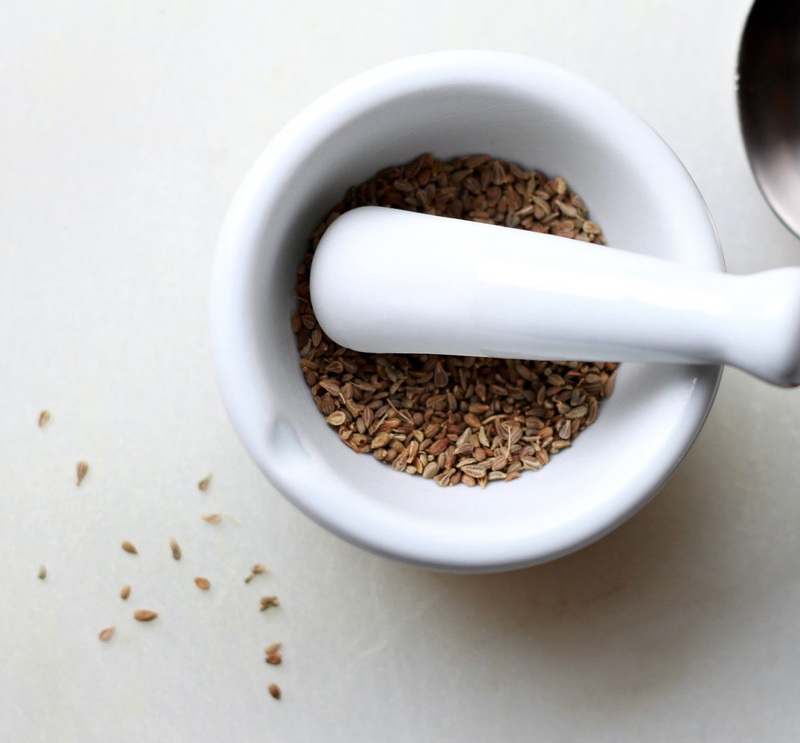 I used a small mortar and pestle to crush the anise seeds.